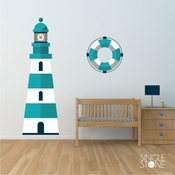 Welcome to SINGLE STONE STUDIOS - Vinyl Wall Decals for Home Decor! 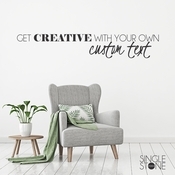 Single Stone Studios has the best selection of designs for custom wall decals, nursery decals,wall stickers, business logo wall decals, trade show decals, store window decals and custom canvas prints! 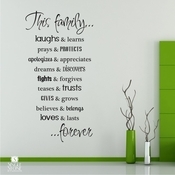 Wall decals are a fun and easy Do-It-Yourself (DIY) project! 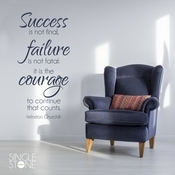 We're always adding new designs to the store, so stop by often to see what's new. 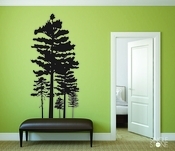 We can also make custom wall decals if you want something a little different. 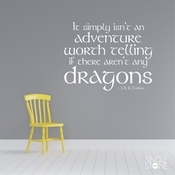 No matter what your style, we've got a design for you! 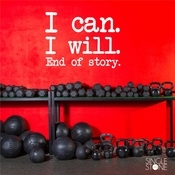 Become a Facebook fan and save 10% on your entire order!